Considering making skinning your main gathering skill? Unlike the other ones, it requires killing quite a few mobs. Many players expect to be doing quite a bit of solo PvE as well, and thought it might be wise to optimize for both. Which weapon gives the fastest skinning grind? Mostly Great Fire Staff and Longbow, which were nice with the AOE, didn’t help that much with single target. It’s best to have a weapon with high mobility for gathering. Bows and daggers are both fun. Swords and axes too. For boots and head either also gathering gear for more returns or pick any cloth or leather boots and mage head if you want to level your normal armor pieces. Bows are nice – the frost shot slows your opponent and boosts you backward 9m (away from your enemy) every 10s. Regular bow’s E pretty much ends any single animal. Warbows are popular for solo PvP and work decent in PvE too. For skinning you must want to wear the skinning gathering chest armor. Weapon doesn’t matter too much, most dmg will come from chest buff, perferable something with escapes and decent (autoattack) damage like ironclad staff, dagger pair, spear+shield… but its surely not optimal for leather gathering. Daggers have the dash on W and good DPS. One handed dagger and torch would probably work pretty well for skinning, and still maintain the dash on W to escape. Not great for PvP because the single dagger requires autoattacks, and any player facing you will just run for 5 seconds when you activate the ability – but animals don’t do that. That or dual dagger, stack Q and hit E and generally the animal dies shortly after. Bloodletter would be ideal because 2 dashes, but it’s an expensive artifact weapon. Battleaxe has a self heal on E which is nice for PvE, and you could keep the adrenaline boost on W for escaping. For solo PvE melee/bruiser (sword, axe, …), build with leather armor are usually a decent choice. Broadswords are very high single target DPS and the heroic strike gives you a move speed bonus, and on W you can get a defensive (less incoming damage) move speed boost or a snare. DBStaff has great mobility too, but the dps is sub par and it’s not so great at pve. You can use Frost Staff to AOE skin mobs, but you will stay almost always at low health so it’s not recommended in PvP zones. 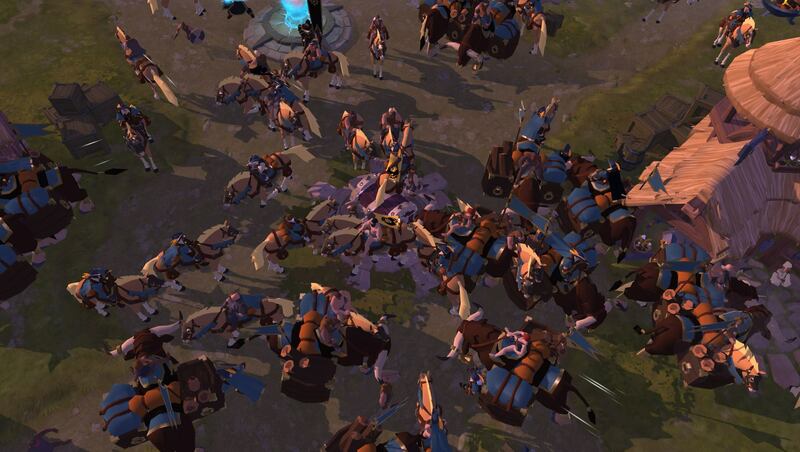 For more news on Albion Online, head on over to the UpAlbion site. This entry was posted in Albion Online, Other Games. 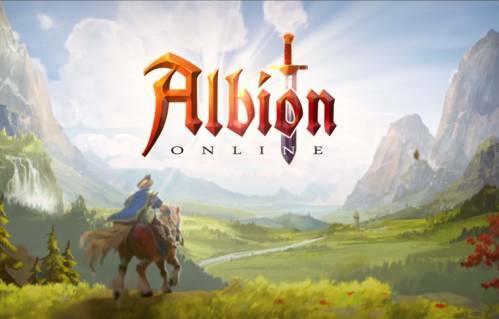 Tags: Albion Online, Skinning, Solo PvE.